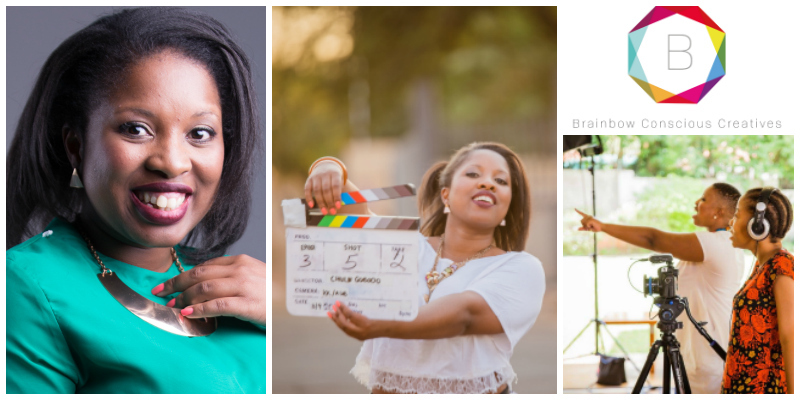 - Chule Gobodo is the co-founder of Brainbow Conscious Creatives, a South African film-maker connecting consumers and brands through visual storytelling. Her company is the only youth, female black owned boutique creative story agency in South Africa, specializing in using storytelling as a brand activism tool. This graduate of motion picture studies is constantly on the look out for the perfect story that is able to best create a connection between her client and their customers.